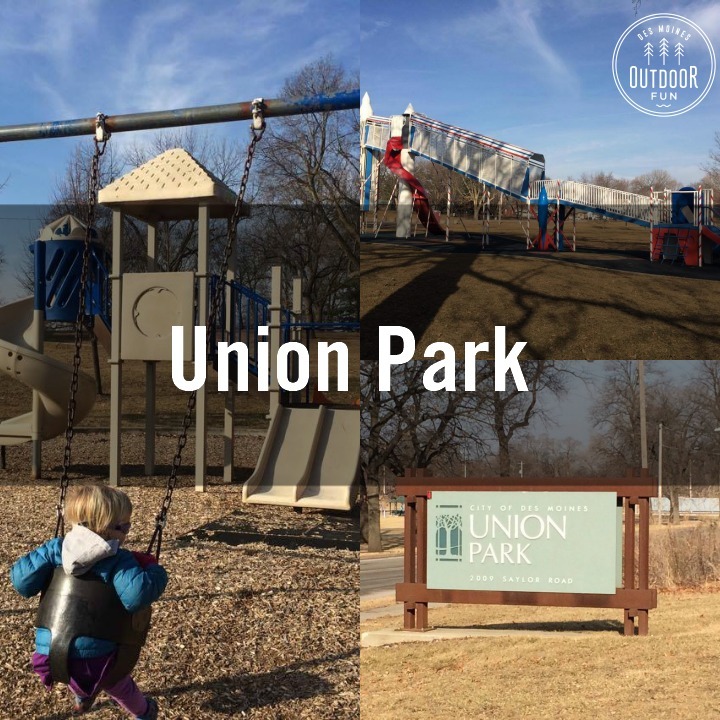 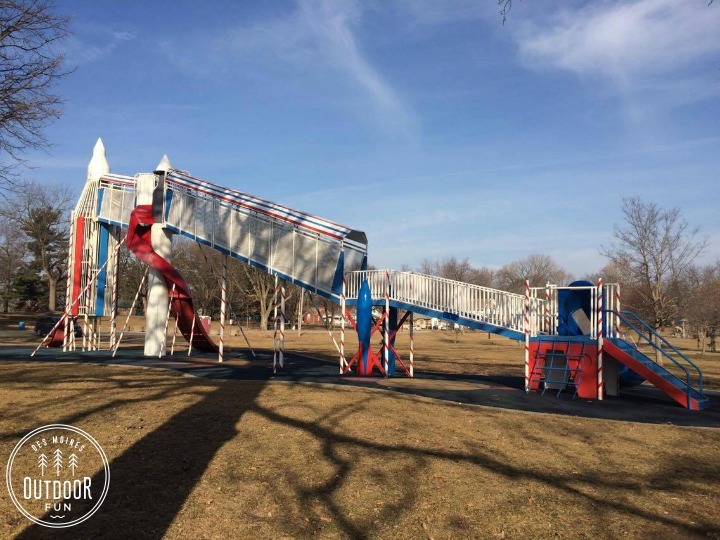 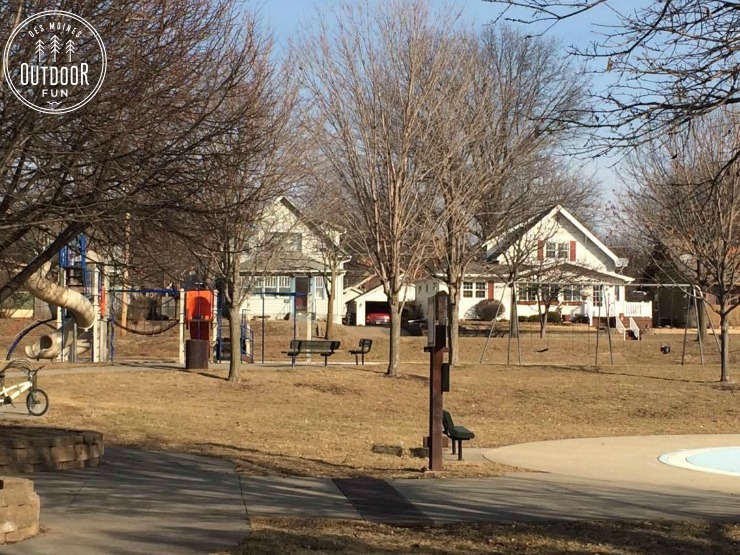 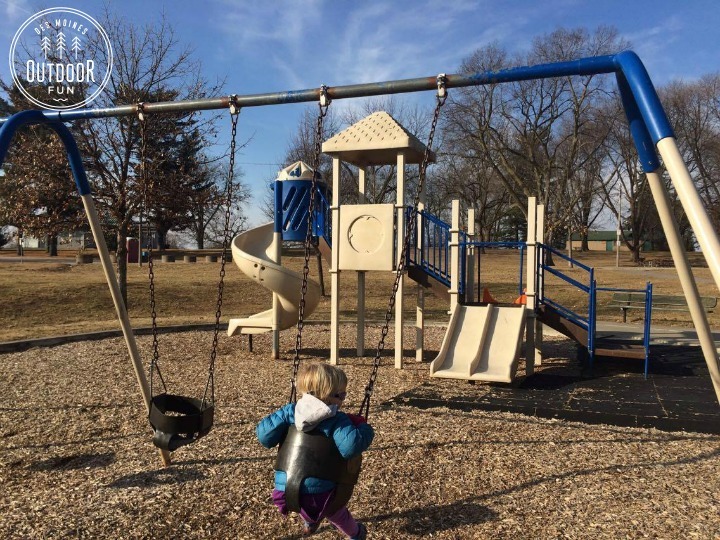 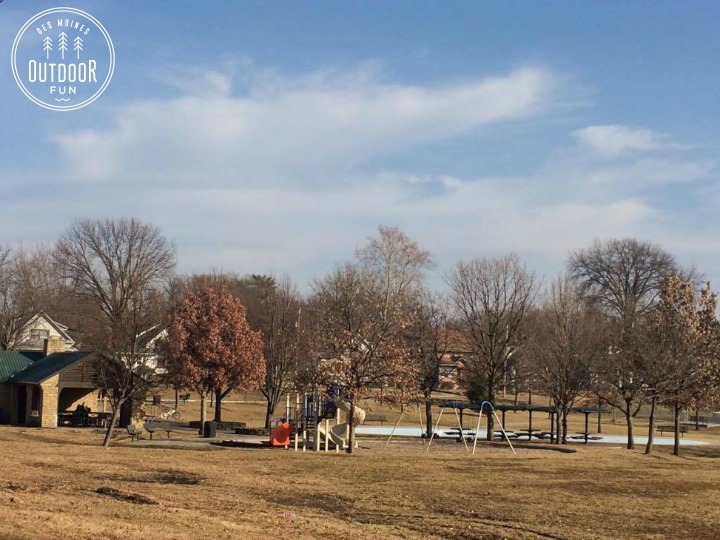 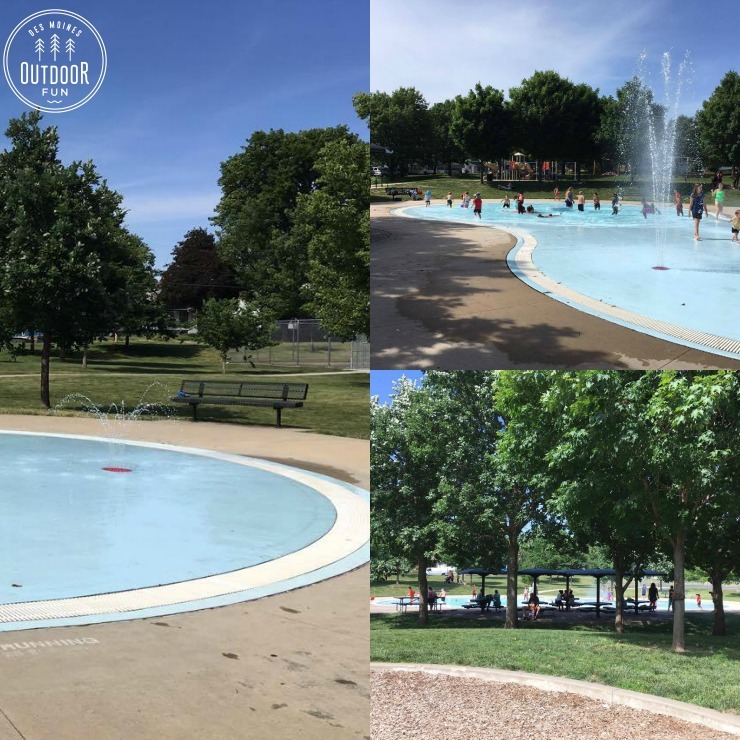 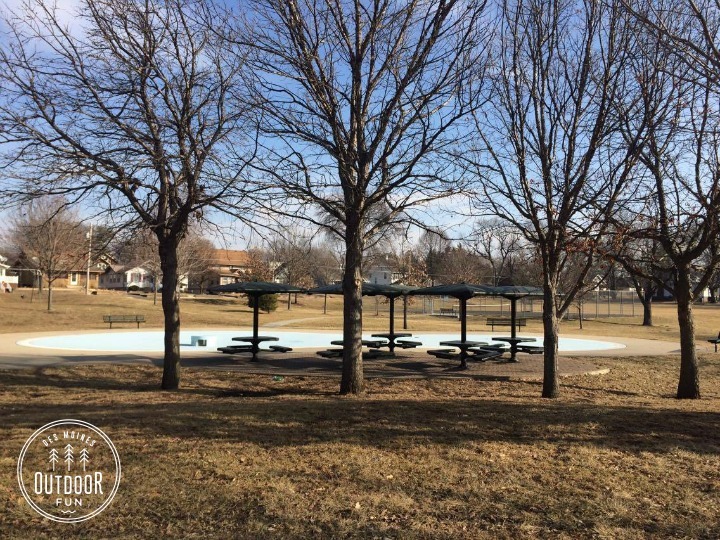 Union Park is one of Des Moines’ oldest parks, with a rocket slide, carousel, wading pool, and playground. 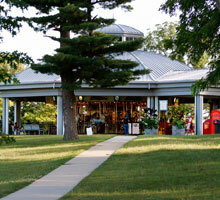 There is a formal floral garden to walk through in addition to lots of shade trees. 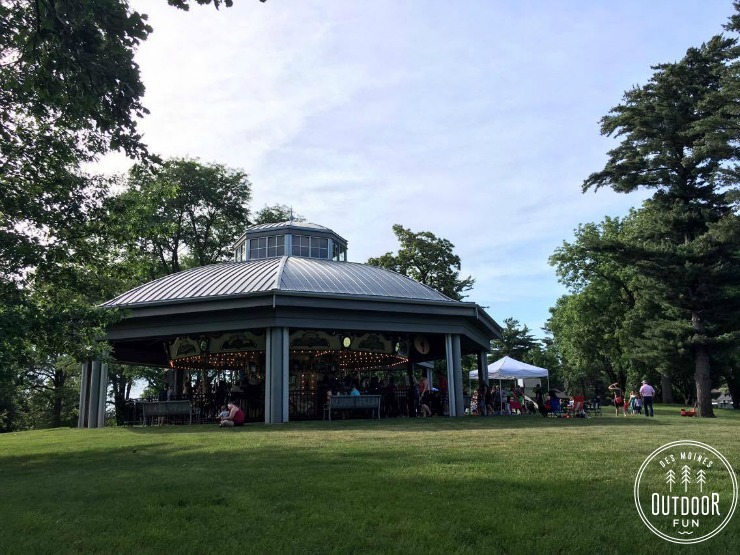 Other notes: .50 cent carousel rides, carousel is wheelchair accessible – more info on carousel here. 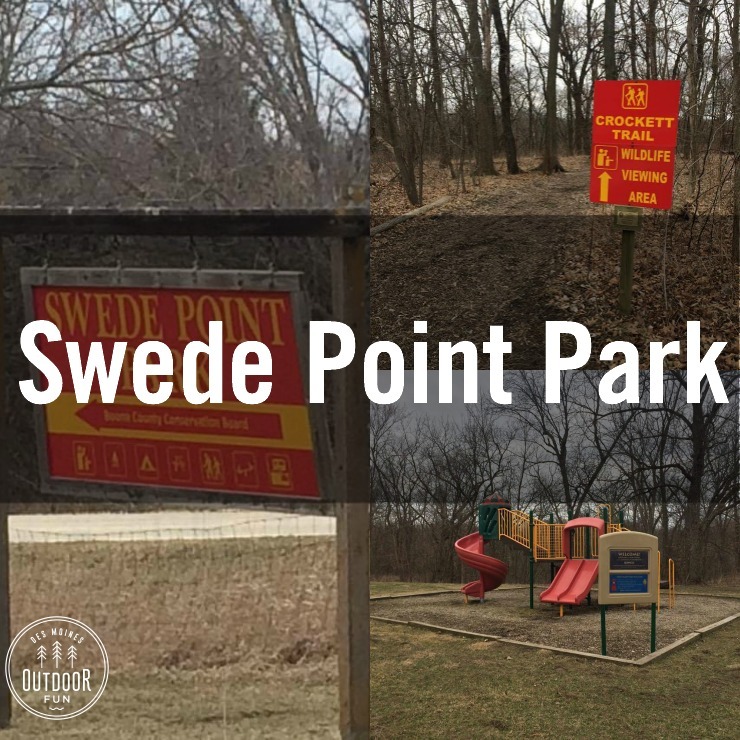 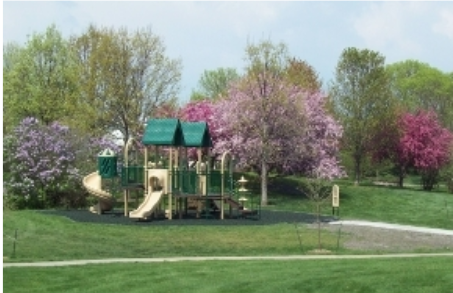 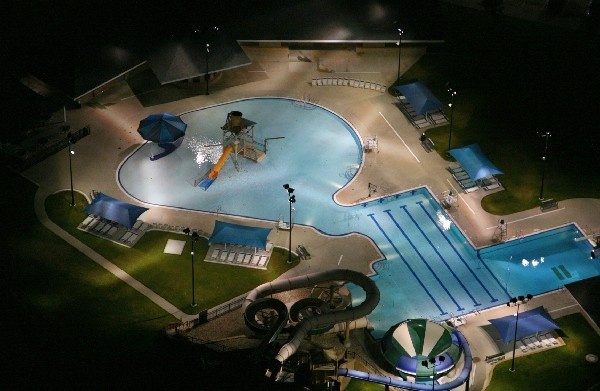 Basketball, skiing, reservable shelters, formal garden, grill, tennis courts.